You have an online store. 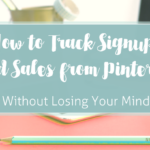 You know Pinterest should be a big win for you, and you see some traffic and sales coming in – but not as much as you think you should have. 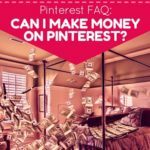 It’s time to OWN Pinterest! But how? 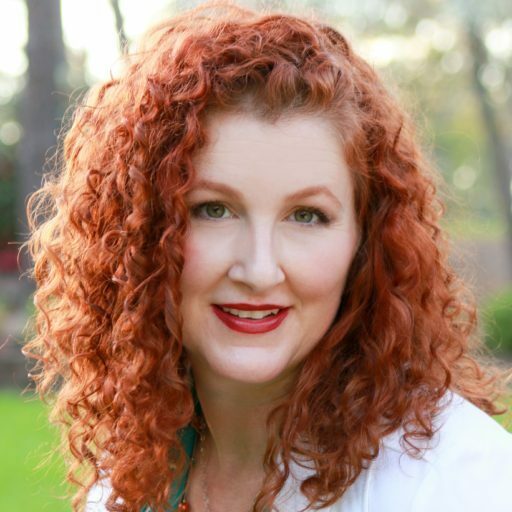 What are you missing that other ecommerce retailers have figured out already? Well, they may have a much bigger budget than you. Their email list may be huge. They may have started blogging in 2001 and now they OWN the Google search results and Pinterest feeds. No worries. You can still play with the big girls and boys on Pinterest! The secret? 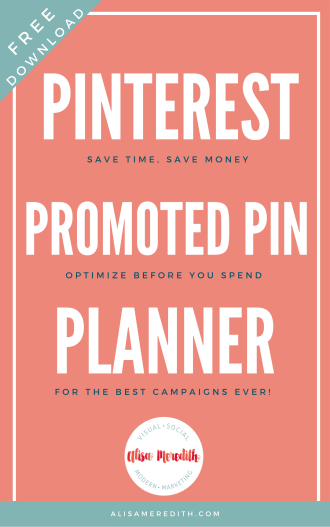 First you need a great Pinterest account and strategy. 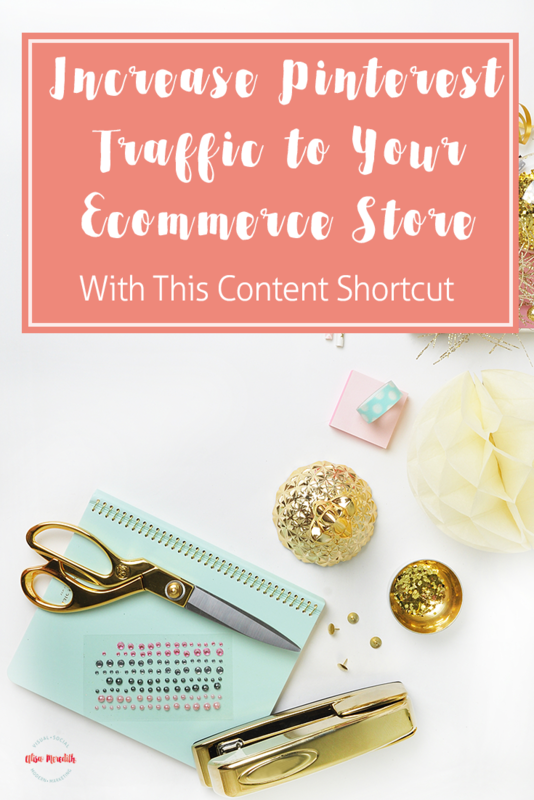 Then you need the ecommerce seller’s secret content marketing weapon: mini blog posts. 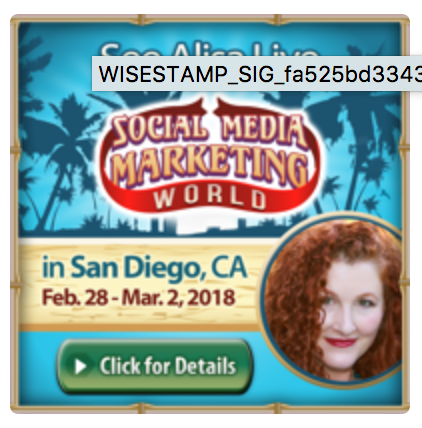 What’s a mini blog post? It’s pretty much what it sounds like! A short blog post where you image takes center stage Wayfair does this really well. 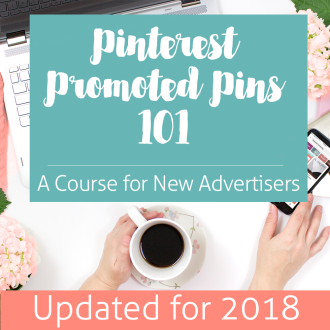 Their images are stunning, and they have lots of them – meaning more opportunities to pin! You may not have the budget for a professional photo shoot, but you need to be using lifestyle images anyway if you’re an ecommerce business. Make sure there is at least one great, pinnable image, 300 words of text or so, and links to purchase the items in your image. What should you say? Talk about the trends of the season, how to get the look for less (on your site), or how to mix and match to fit your own style. You could create gift guides, how-tos for the brand new host or hostess, decorating inspiration, etc. Can’t stage and shoot a lifestyle image with your own products? Find a stock image, or get a product lifestyle image from the manufacturer. If you don’t actually sell everything in the photo, find similar items and link to the product pages for those. 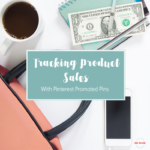 Also, consider signing up for affiliate programs and link to other people’s products if something central to the photo is missing from your inventory. But, My Niche is Saturated! You’re not trying to rank #1 in Google search results for anything. That ship probably sailed and you probably don’t have the time or money to catch up. 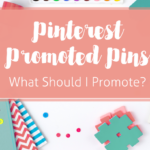 That said, awesome Pinterest boards and accounts CAN rank highly in search results. Just don’t count on it. 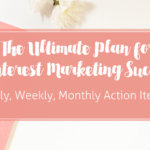 Think of your mini blog posts are just fuel for Pinterest. They’re bait to lead people to your store! 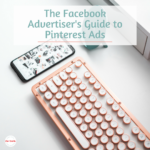 They can work wonders for driving Facebook and Instagram traffic as well! Product shots are OK. But they don’t inspire. Lifestyle images convert at a rate 170% higher than product shots. So, you need those. But you need more. You need to ignite curiosity and inspire action with helpful information. You need great images to pin and link back to your site. 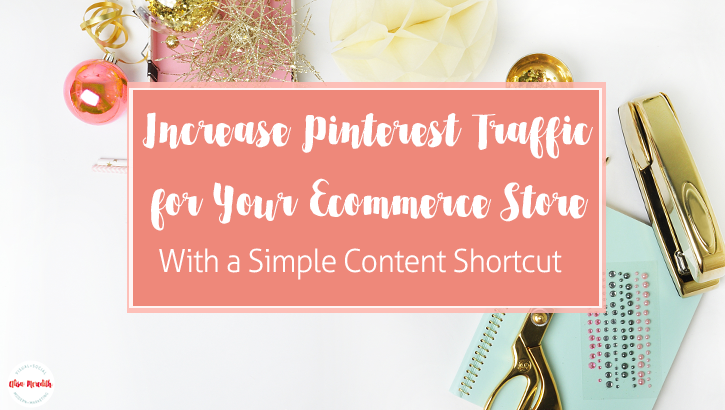 You need images with a great text overlay – especially as Pinterest is toying with completely removing visible pin descriptions from the feed. Mini blog posts fit the bill. Try it! Oh, and make sure your account is set up for success. Grab the checklist or let me help! Did you find this helpful? Please pin me!